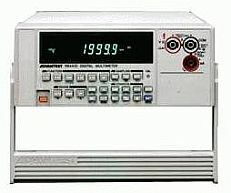 Agilent 3458A 8.5 Digit Precision Multimeter and other Digital Multimeters for sale at Test Equipment Center. Agilent 3458A products for sale at Test Equipment Center are thoroughly tested, and receive electrical and cosmetic reconditioning as needed prior to sale. All products include a 90 day warranty from Test Equipment Center to ensure your complete satisfaction. We Buy Test Equipment! Sell your surplus Agilent 3458A and other surplus equipment to Test Equipment Center. View our purchase program options HERE. 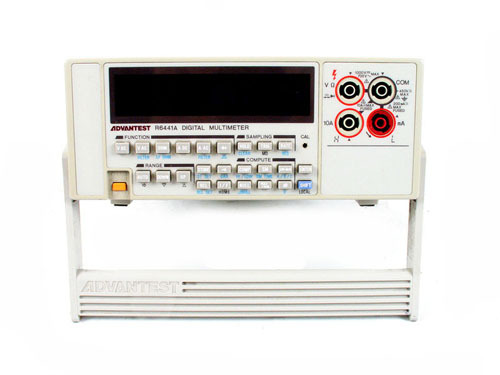 Test Equipment Center sells used Digital Multimeters and Multimeters from Agilent , Hewlett Packard, HP, and many other test equipment manufacturers. Request a Quotation for the Agilent 3458A from Test Equipment Center now!